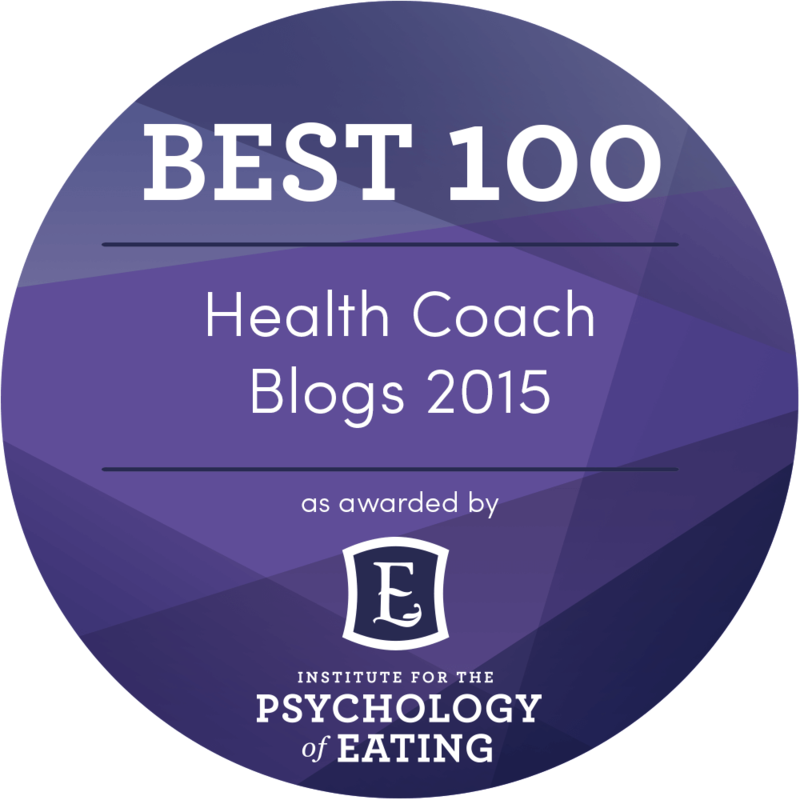 I have spoken with hundreds of health coaches over the past 5 years since I started Health Coach Weekly. 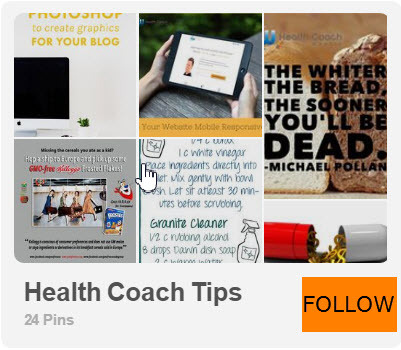 I have discovered that everyone is at different points along the journey, but everyone shares a few of the biggest struggles of health coaches. Some of you are just thinking about exploring health coaching, some are enrolled in a program and some have graduated and are trying to develop a meaningful business. 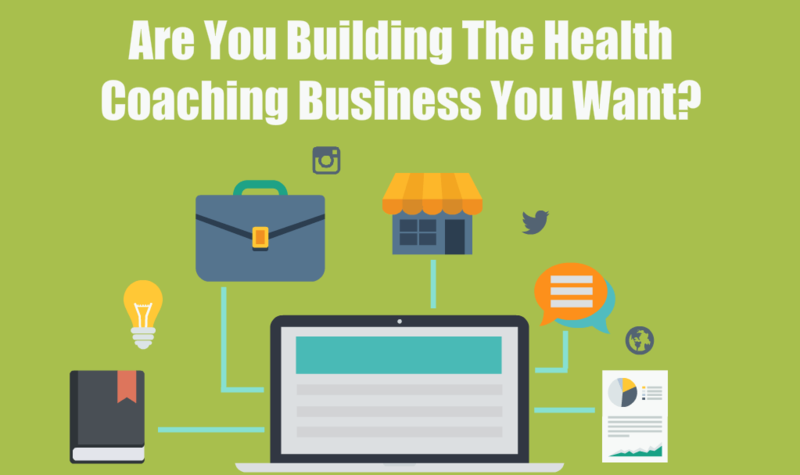 When it comes to marketing yourself and making a living as a health coach, there are a few challenges that everyone goes through. What target audience (or niche) should I serve, should I even have a niche? How do I build my email list. What are my income goals. For some, an extra $1-2 K per month is what they want while being able to stay at home. I have found the sweet spot for many is $3-5 K per month, and some people are aiming a multiple 6 figure businesses. 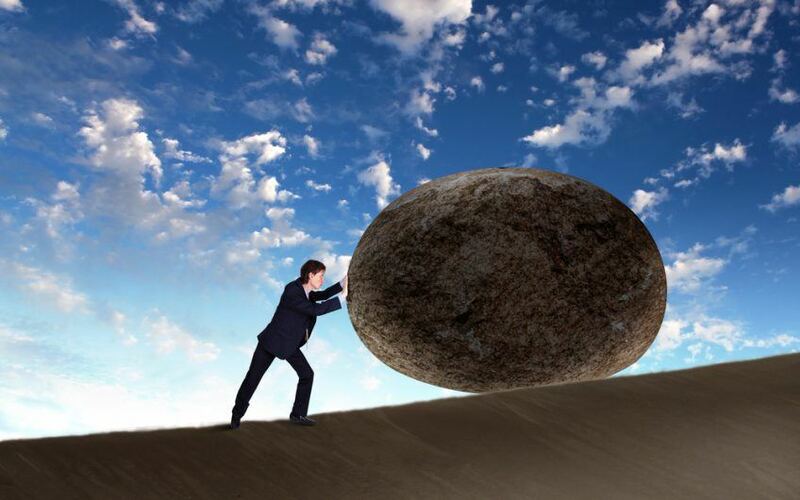 Being a distributor for a network marketing product. With all of these things, there has been a lot of hype in the marketing circles as to how 1 or the other is the key to having a successful business and will make you rich beyond your wildest dreams. A few years ago, the idea of a passive info-product empire that would make you rich was all the rage. I took a $2,000 course from Brendon Burchard called “Total Product Blueprint”. The premise was all you need to do is sell online information products and you will quickly be raking in the dough. While there is a nugget of truth to this, it leaves out a lot of reality in the direction things are going. The days of selling “information only” products for hundreds or thousands of dollars is quickly disappearing as this sort of thing becomes more commodified. The truth is an ebook is no longer going to effectively sell at $47 or $67 dollars, no matter how much of a marketing wizard you are. This doesn’t mean you should not create online programs, but the focus going forward is going to need to be on education and engagement, not just information. If I can get a 10 hours video course on Udemy for $25 on how to do something, why would I pay someone $997 for the same info? The same hype has been around in network marketing for years as well. “Just find 3 people who want to find 3 people and you’ll be making 6 figures in no time. Again, there is a bit of truth in that but it is so oversimplified as to be laughable. The truth is, like any other business model, in order to be successful in network marketing takes a lot of time, education, and sweat equity, just like any other business. This frustrates me to end when I hear from people “I tried that and it didn’t work” when what they really did was treated their business like a lottery ticket and when the first couple of tickets didn’t pay out decided it “didn’t work”. Talk to anyone who is successful in any entrepreneurial adventure. It takes way more work than most people will tell you. More education, dedication, shifts in mindset and plain old hard work than most people are willing to do. This is actually a good thing for those of us that are willing to do the work. Anyway, that’s enough of my rant for this week. 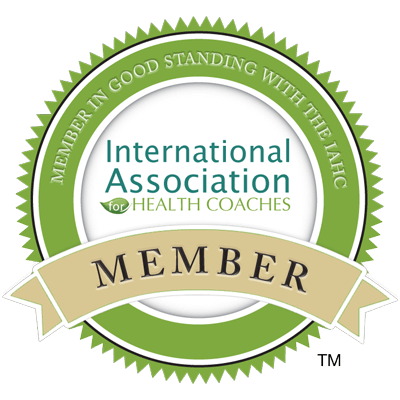 I am interested in finding out more about you and how Health Coach Weekly can support you going forward. CLICK HERE to schedule a 30-minute chat with one of our coaches. I want to learn more about you and what you struggle with. This will NOT be a sales pitch, nor will it be a real “coaching” session. It will be more of a chance to connect with one of our coaches so you can get some feedback from a live human being.